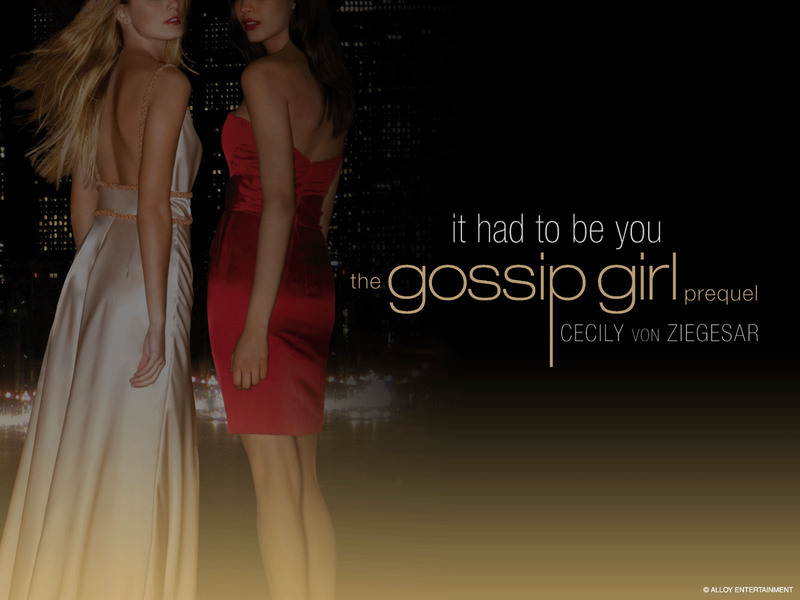 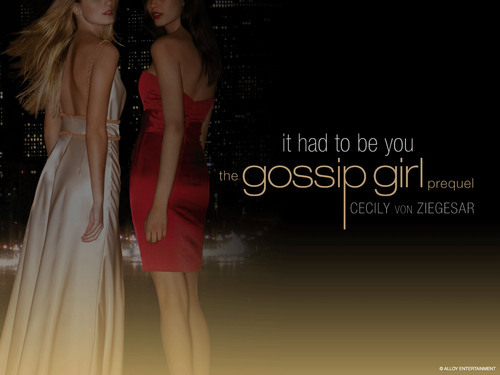 gg. . HD Wallpaper and background images in the गोसिप गर्ल club tagged: gossip girl blair waldorf serena.